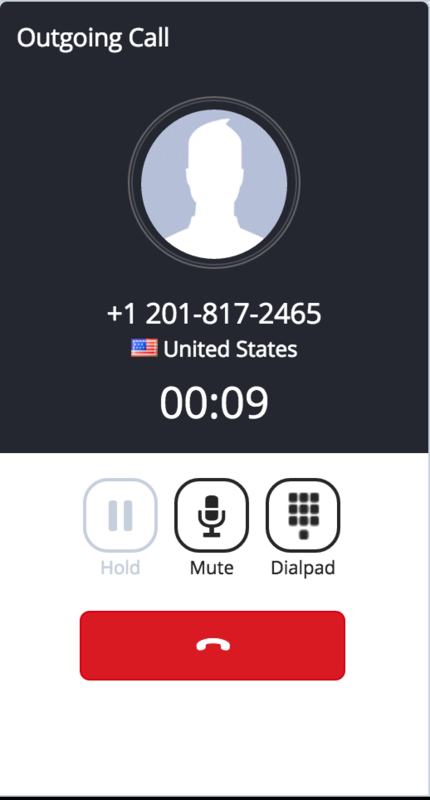 In the Dashboard, click on Call Phone. 2. 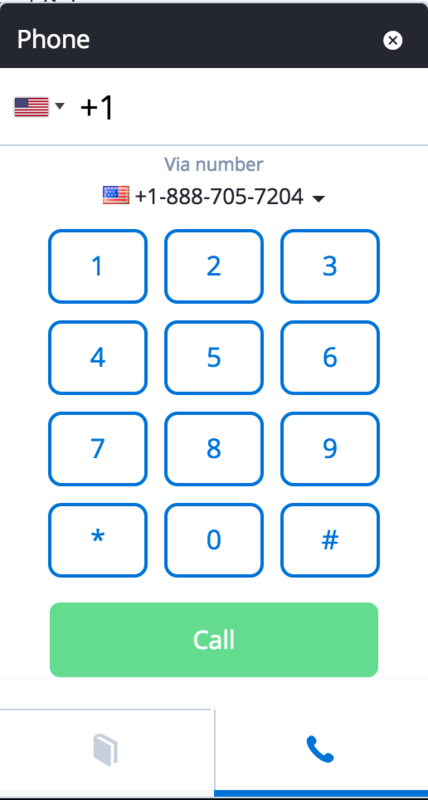 A small window will pop in the lower right corner where you can type the phone number in international format. 3. 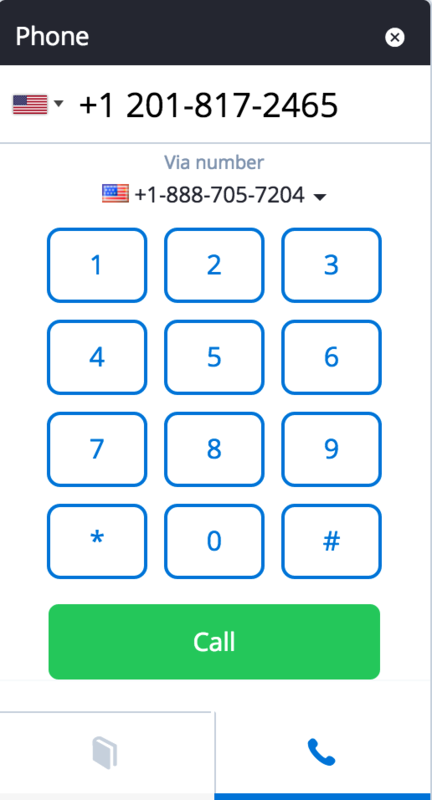 Type the number you want to call to, and if it is correctly formatted, the Call button will ungrey itself and then you can click on it or directly press enter to initiate the call.